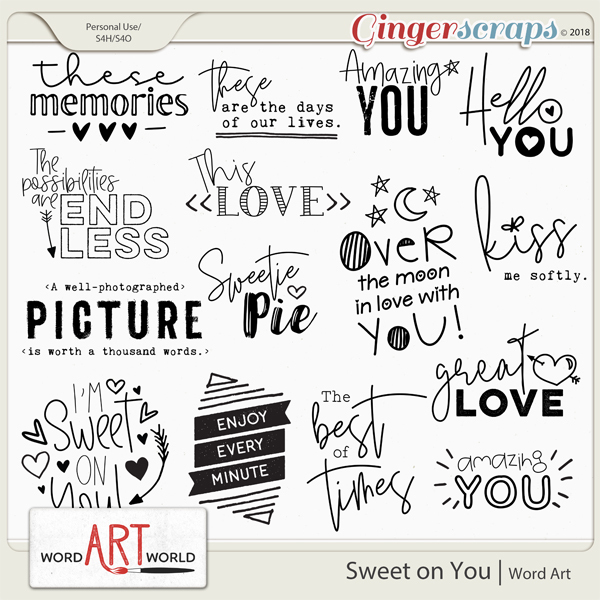 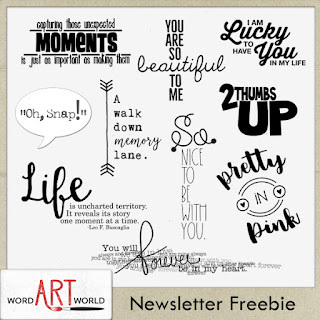 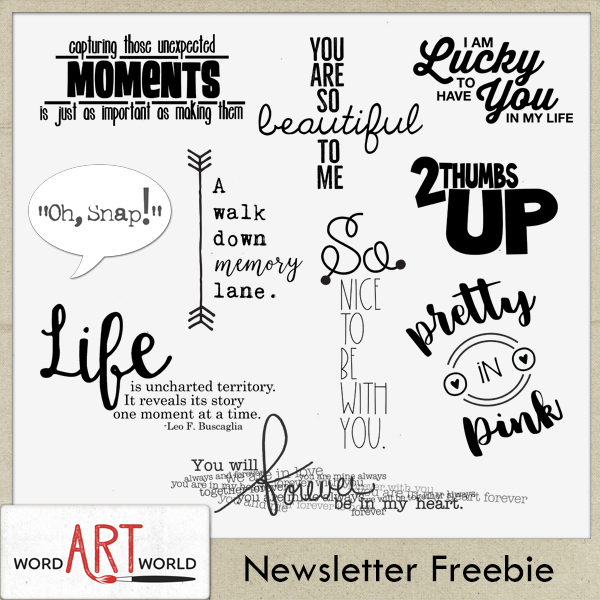 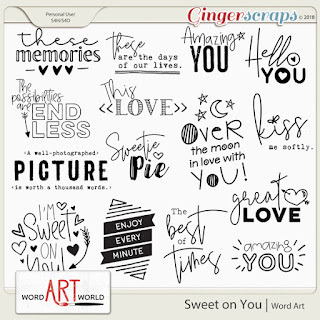 Word Art World: NEW Products + 50% OFF Storewide Sale! 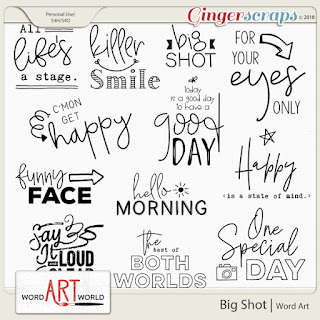 NEW Products + 50% OFF Storewide Sale! 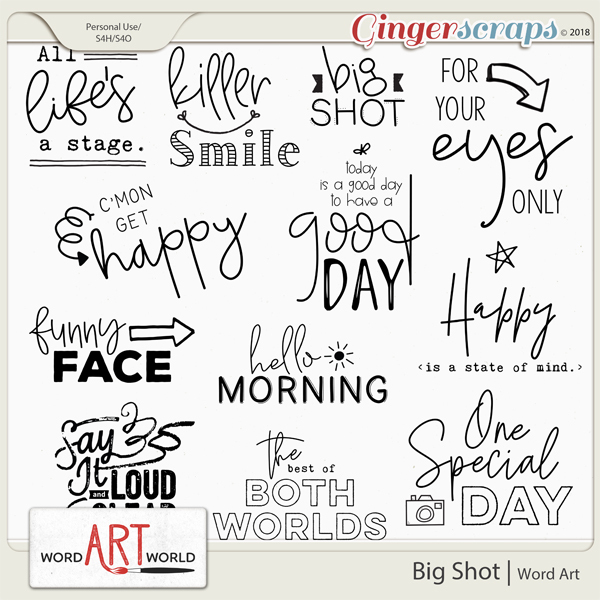 add that final touch to any layout or project! 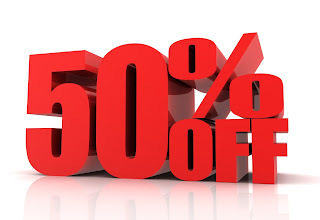 my entire store is 50% OFF*! *Grab bags are excluded from this sale.